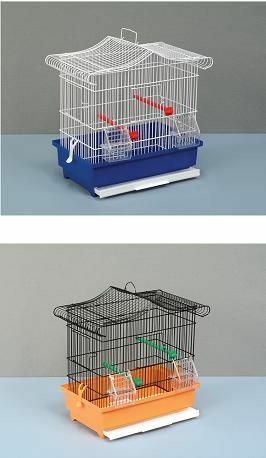 Canary-Finch cage. L 16 in. x W 9.5 in. H 16.5 in.